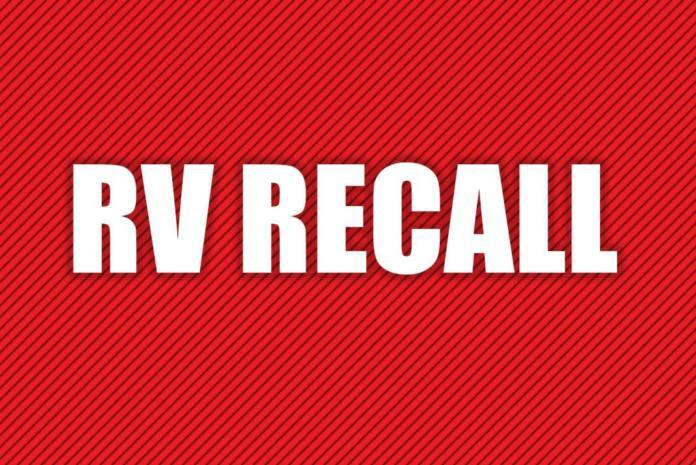 General Motors LLC (GM) is recalling certain 2014 Chevrolet Silverado 1500 and GMC Sierra 1500 vehicles. The potential number of units affected in the U.S. is 690,685. The vehicles may have a temporary loss of electric power steering (EPS) assist, especially during low-speed turning maneuvers. GM will notify owners, and dealers will update the EPS module software, free of charge. The manufacturer has not yet provided a notification schedule. Owners may contact Chevrolet customer service at 1-800-222-1020 or GMC customer service at 1-800-432-8782. GM’s number for this recall is 17276.